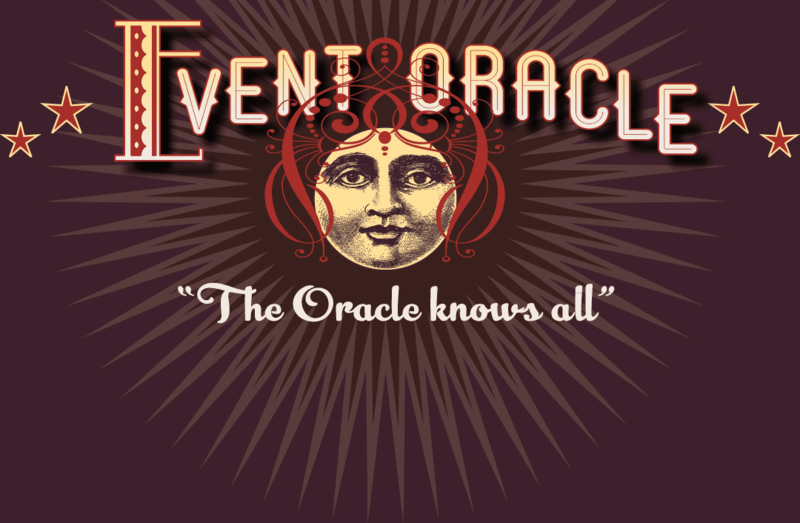 BEST Scottsdale AZ Things to Do – From The Event Oracle! A selection of 1,400 saddles, spurs, and other quintessentially western items from the collection of Scottsdale gallerist Abe Hays. Highlights include a David E. Walker leather saddle circa 1880 and a collection of rare badges. The exhibition themes include working cowboys; Wild West shows; western gear made in prisons; rodeos and fairs; western movies and parades; outlaws and lawmen; western saloons; and illustrations. Almost all of the works are of the highest quality and are marked by an artisan renowned in his specialty. Visitors will encounter at least 30 examples of many different items, such as gun rigs, holsters, spurs, bits, saddle bags, cuffs, revolvers, and rifles. There are at least 10 examples of saddles, bridles, chaps, scabbards, bronco belts, reatas, quirts, knives, hats, and billheads (invoices). While every artifact on display captures a part of our history, some are exceedingly rare. The McDowell Sonoran Conservancy's Guided Hike & Bike Program offers about 90 guided hike and bike tours in Scottsdale's McDowell Sonoran Preserve from September 15th until April every year. The themes for these tours are Discovery (educational), Wellness, Family and Mountain Bike (which include beginner clinics). These tours are offered free of charge, although the Conservancy is a non-profit organization and does accept donations. All events have been posted to the Facebook page entitled McDowell Sonoran Conservancy Guided Hike and Bike Tours or can be found at www.mcdowellsonoran.org/events/. As the title suggests, the new mural unveiled at SMoCA, Environ was designed to reflect multiple features that directly surround the space. Each aspect of the courtyard where it resides is taken into consideration—from the colored light of James Carpenter’s glass scrim wall to the ever-changing view of James Turrell’s skyspace, Knight Rise, as well as the nearby native plant life. Pulling simple abstract shapes and colors from each of these inﬂuences created one cohesive and ﬂuid design. The intention of the artist is to complement the space and welcome visitors to spend time within the courtyard walls. Sanctuary's culinary festival returns with international talent for a food and beverage extravaganza featuring star chefs along with Executive Chef Beau MacMillan. Throughout the weekend, you'll enjoy informative, intimate conversation with celebrities from the world of food and wine...accompanied by tantalizing tastings, sumptuous meals and activities that make the most of Arizona's glorious spring weather. An exciting series of special events showcase not only the talents of premier chefs and winemakers from around the globe, but also the spectacular beauty of this 53-acre lush desert setting on Scottsdale's legendary Camelback Mountain. Dance to the big bands sounds of the 11 piece Havin' Fun Big Band at the Scottsdale Elks Lodge. 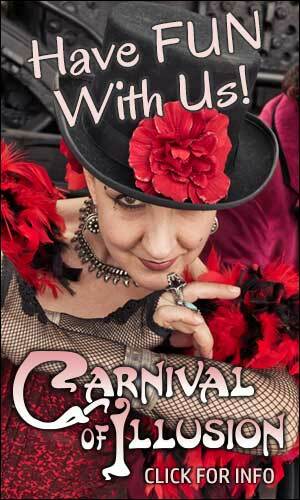 Music of all styles including Fox Trot, Swing, Waltz, Polka, Rock, and Latin (Cha-Cha, Rhumba, Tango, Samba).